These luxury apartments are located in the hot Fulton River District! These also offer a great location not far from all of the Randolph Street restaurant on the Near West Side. 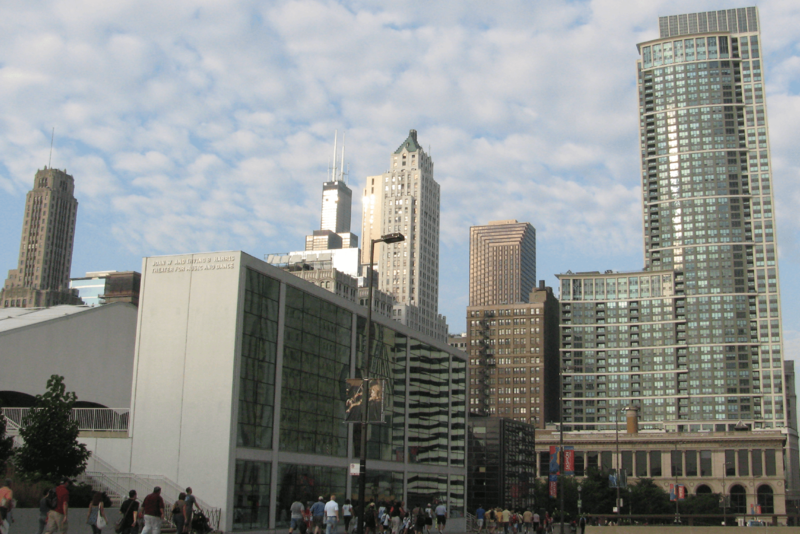 Some of these luxury apartments offer breathtaking views of the Chicago Loop! You'll also enjoy many restaurants and being close to the East Bank Club. One of the best features about these downtown apartments is the staff - the management is responsive and everyone you deal with is professional and friendly. The fitness room has been expanded and is definitely one of the largest you will see in any Chicago luxury apartment building. Washer/dryer is located in all of the apartments. Enjoy modern kitchens with granite countertops, stainless steel appliances, and gas cooking. Large windows allow you to enjoy the great views of the Loop. Balconies and hardwood floors are available in select apartments as well.